Home » news » Rockstar Games : Watch the Trailer of Grand Theft Auto V (5). Rockstar Games : Watch the Trailer of Grand Theft Auto V (5). 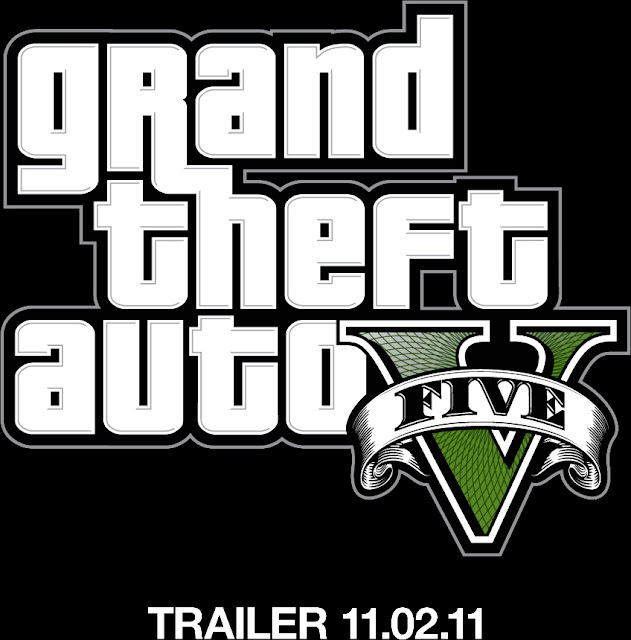 so as i posted few days ago Rockstar Games : Grand Theft Auto " V " (5) is Coming. the trailer is outside now so today i'm going to just share that Trailer .